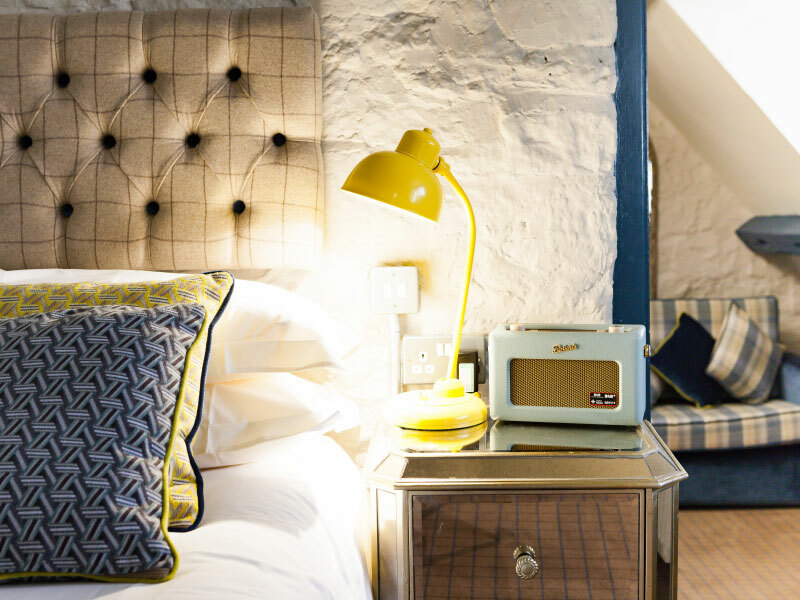 Having been redeveloped from the ground up, the owners were able to create twelve large new bedrooms, and one small, quirky bedroom at the Lodge. 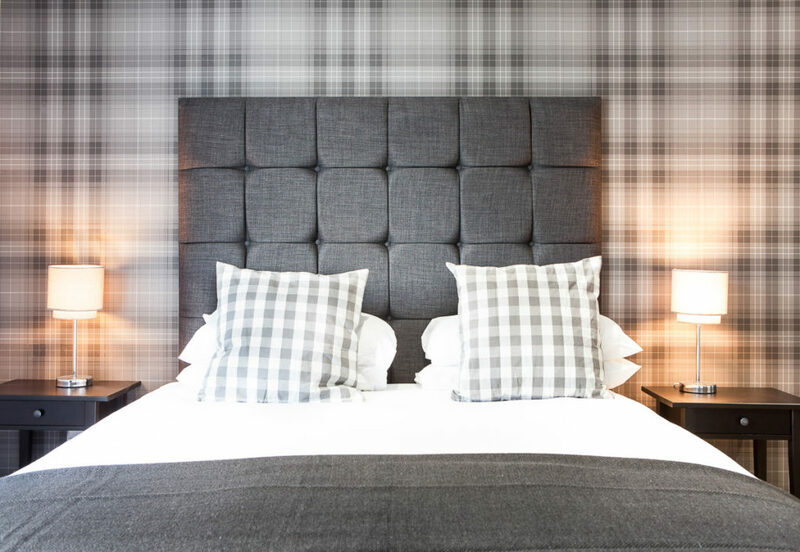 The large rooms all feature super king sized beds, large bathrooms and the latest in-room technology. 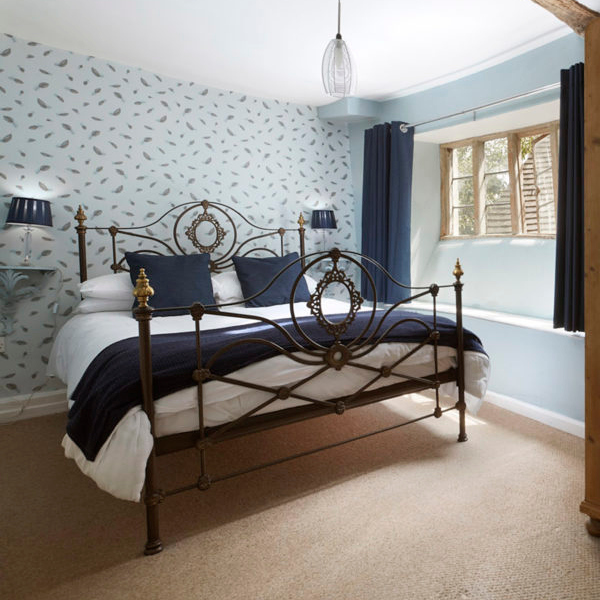 The nine rooms at the Inn are generally smaller than the rooms at the Lodge, with normal double or king sized beds, but offer great value in the stunning location of Stow on the Wold. 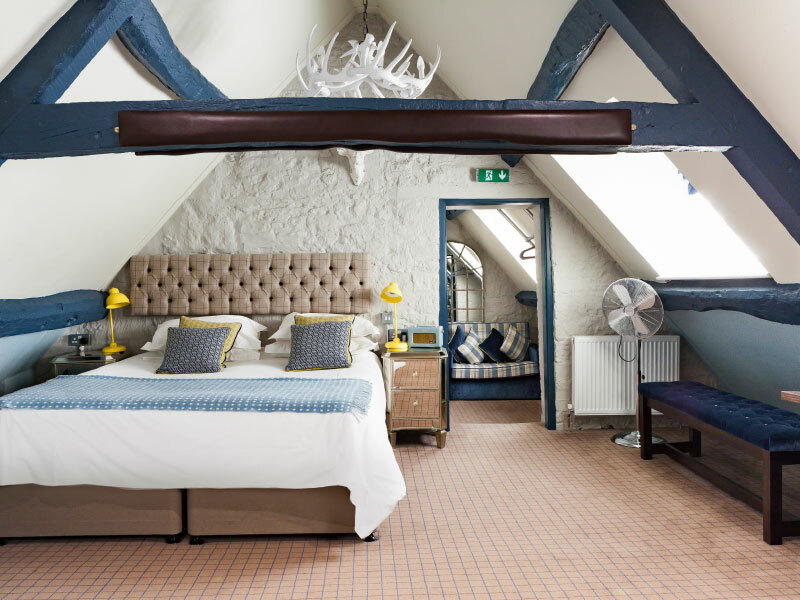 The same design theme used at the Lodge has now been reflected in the rooms at the Inn, by way of tasteful and sympathetic refurbishment throughout. 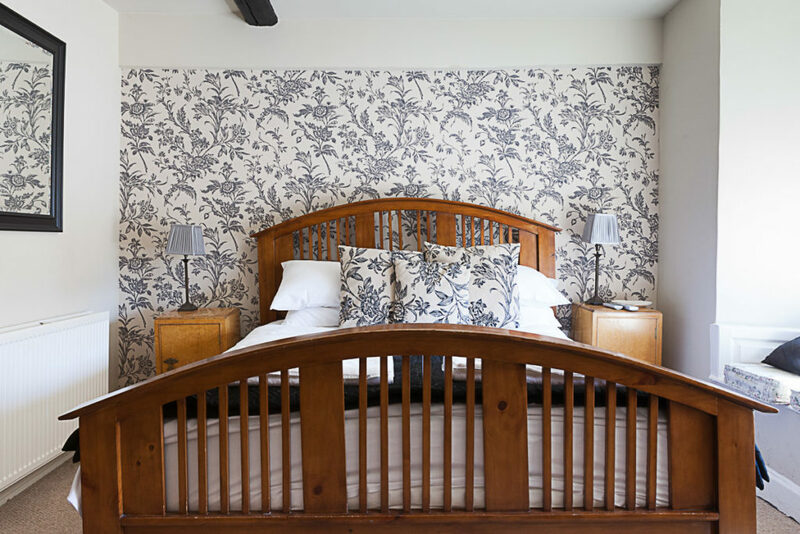 The Stag at Stow offers superior Cotswold accommodation across 13 elegant rooms in a wonderfully restored Georgian town house. 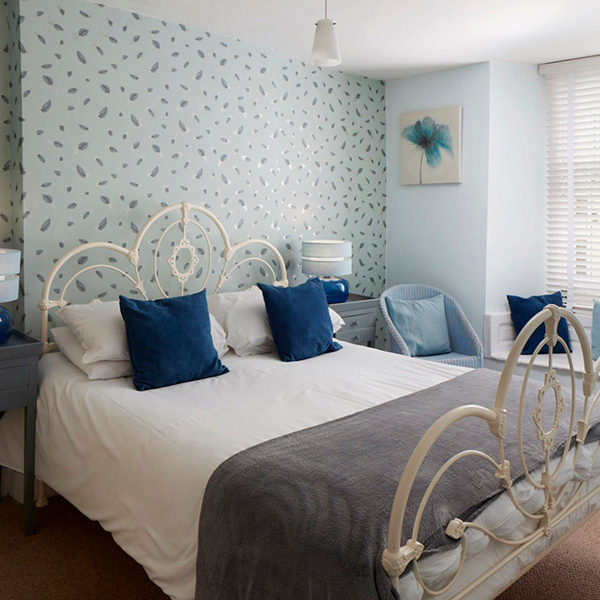 Each bedroom has been individually decorated, and has its own bathroom and/or shower room. 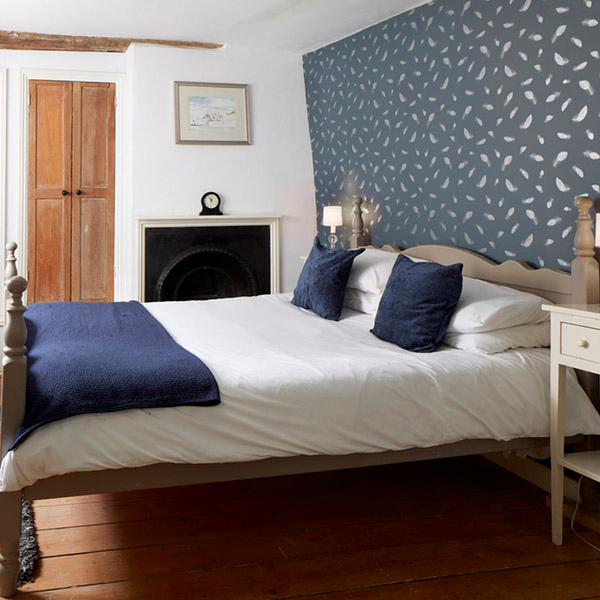 Rooms situated in the Lodge House are larger for those that want a little more space. 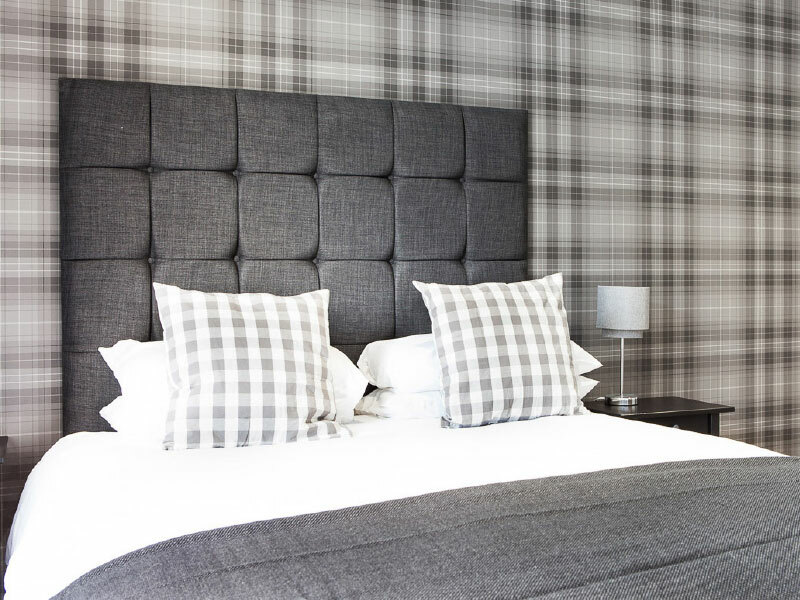 TYPICAL ROOM FEATURES: Super king-sized bed, large en-suite bathrooms, complimentary high-speed wi-fi, bedside USB charging sockets, 40-inch Smart Philips LED HDTV, Nespresso machines, luxury bed linen, open “industrial design” wardrobes and desks/tables. 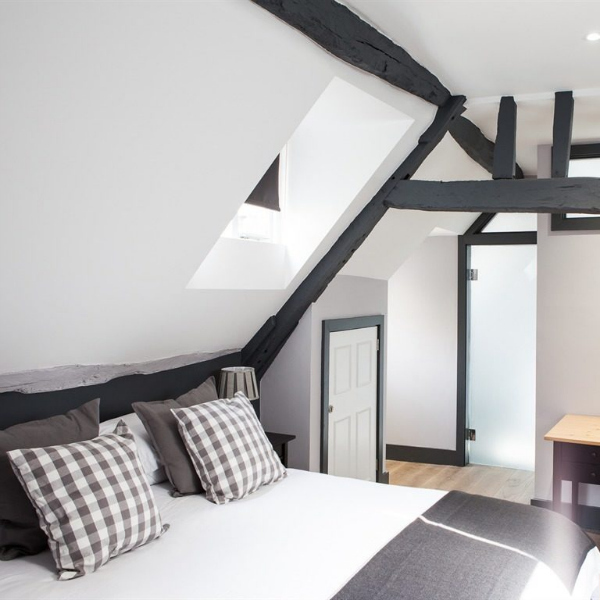 Very large room, super king sized Hypnos bed, large walk-in shower, smart TV, high speed wifi, Roberts DAB radio, Nespresso coffee machine. 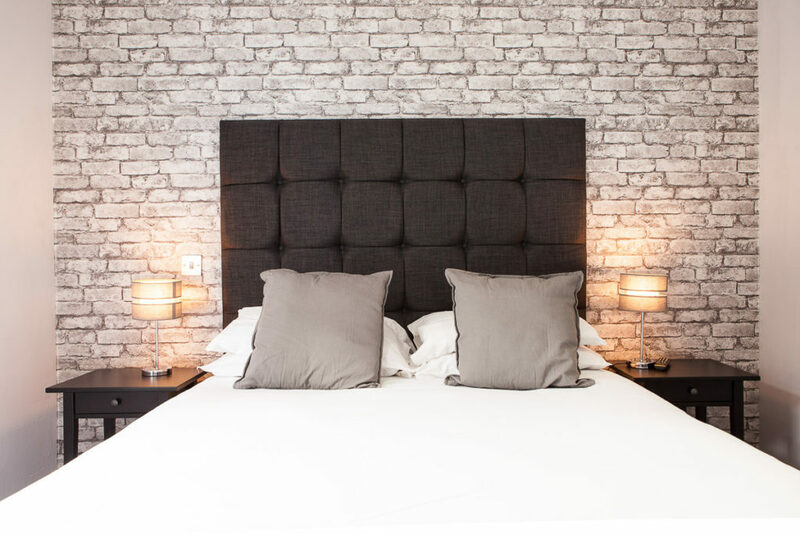 Suite, super king sized Hypnos bed, free standing bath in bedroom, double ended “his and hers” walk-in shower, smart TV, high speed wifi, Roberts DAB radio, Nespresso coffee machine, separate living area with smart TV and sofa bed. 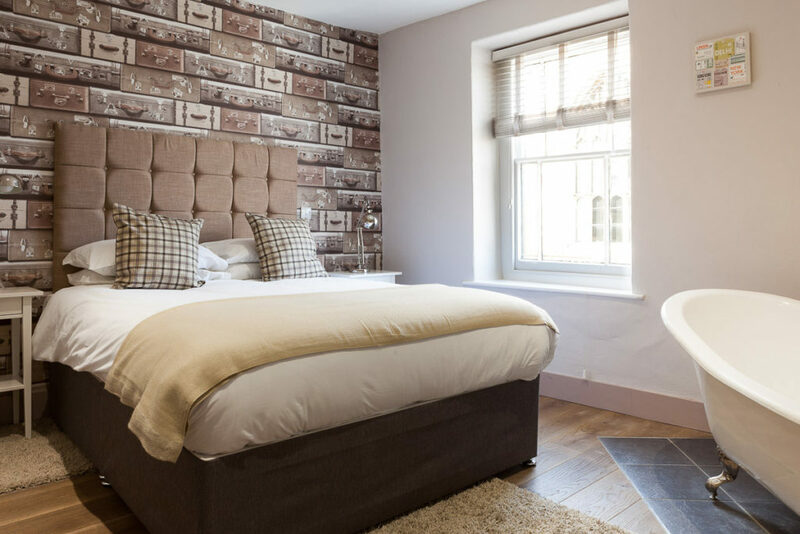 The Stag at Stow offers superior Cotswold accommodation across 9 elegant rooms in a wonderfully restored Coaching Inn. 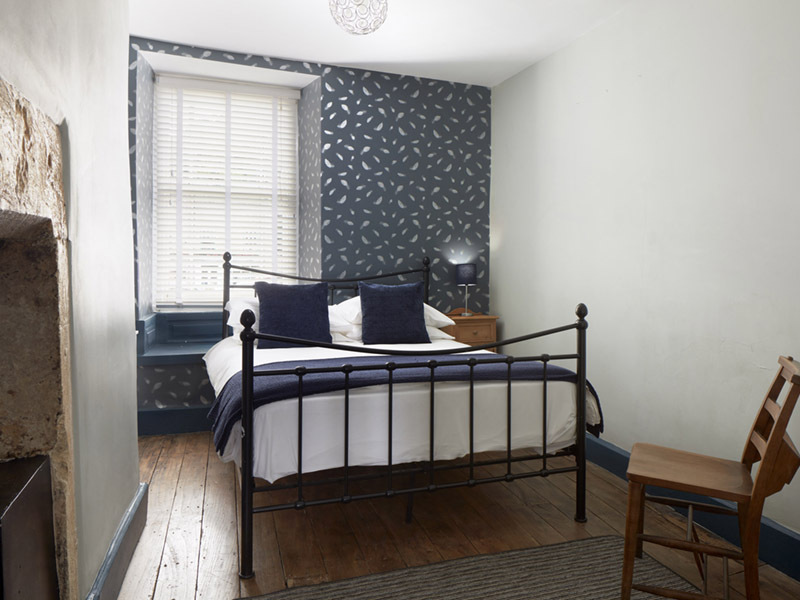 Each bedroom has been individually decorated, and has its own bathroom and/or shower room. 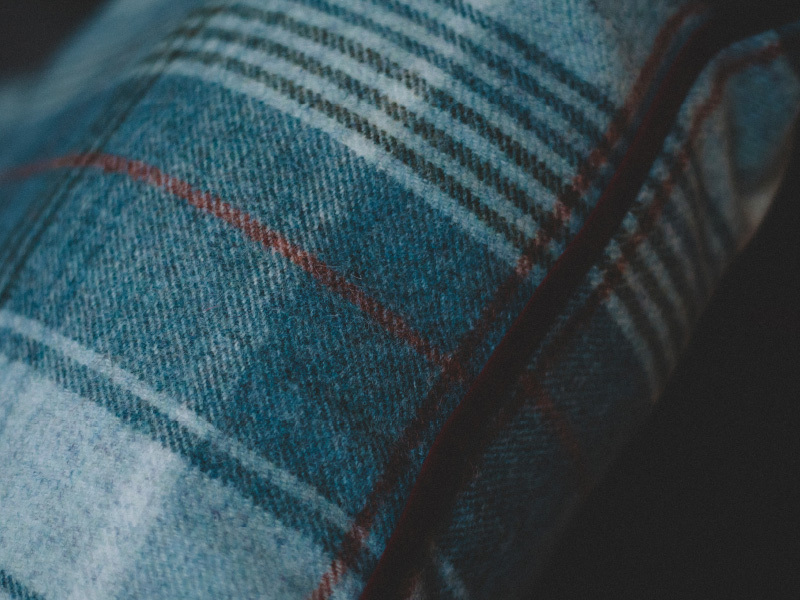 Having plied its trade as an Inn for over two hundred years, these rooms are steeped in history, and offer the highest standard of accommodation. 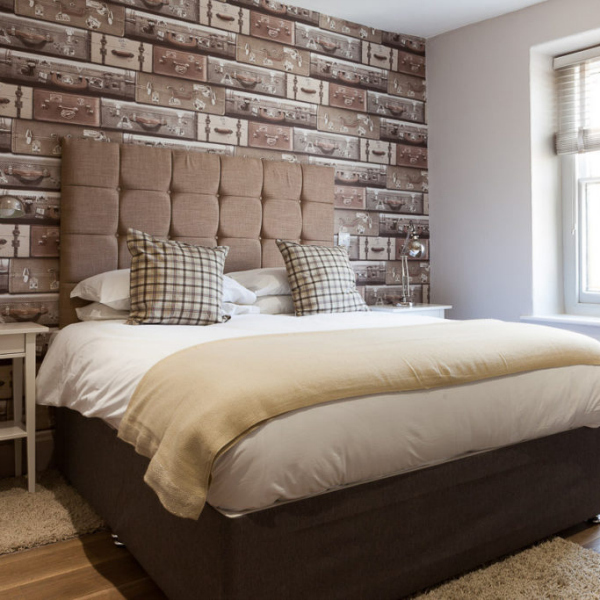 TYPICAL ROOM FEATURES: King-sized and double beds, en-suite bathrooms, complimentary high-speed Wi-Fi, 32-inch Smart Samsung TVs, luxury bed linen. 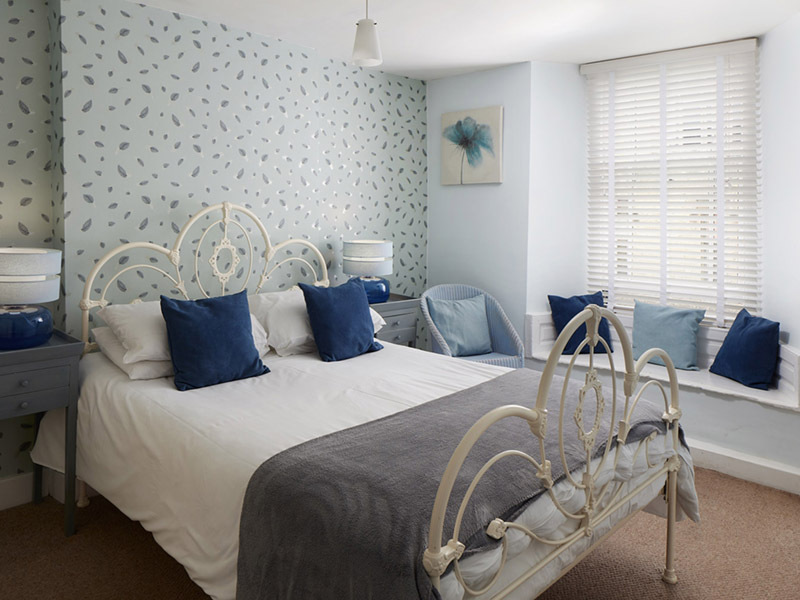 Large double room, king sized bed, free-standing bath in bedroom, large limestone tiled walk-in shower with Grohe rainfall shower. 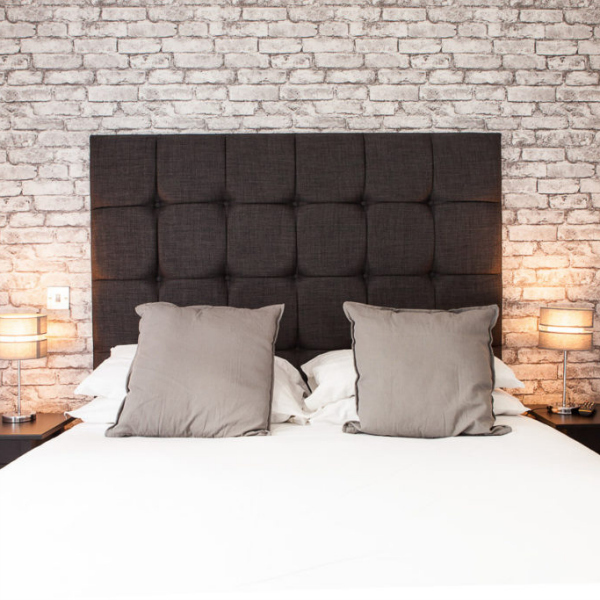 Double room with standard double bed. 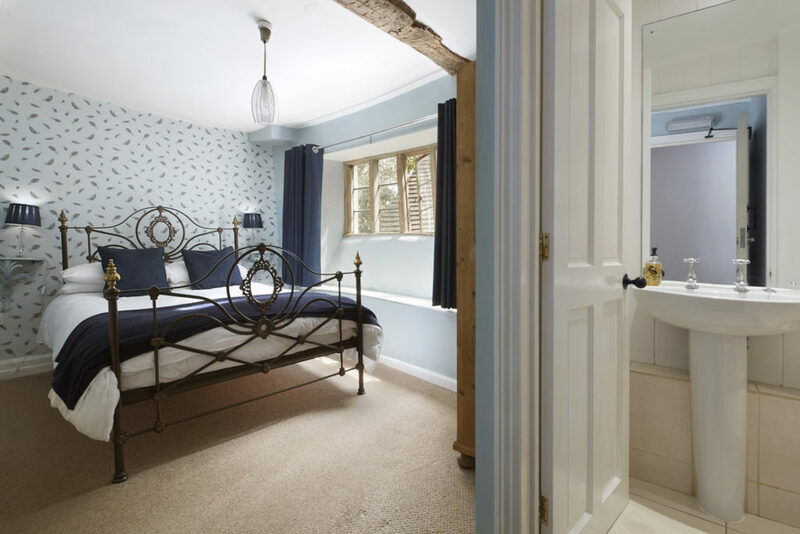 Bathroom has a large, walk-in limestone shower room, with Grohe rainfall shower. 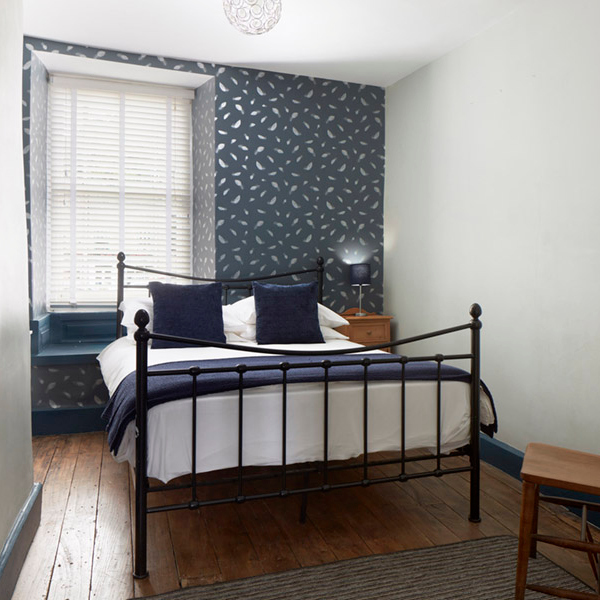 A cozy double room with a standard double bed, original fireplace, limestone tiled walk-in shower with Grohe rainfall shower. 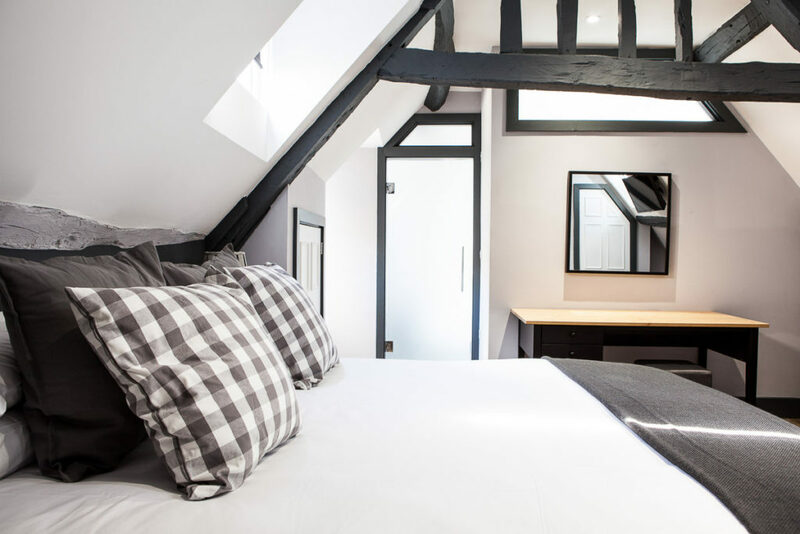 A comfortable double room with king sized bed. Large bathroom, with a bath with shower over, original fireplace. 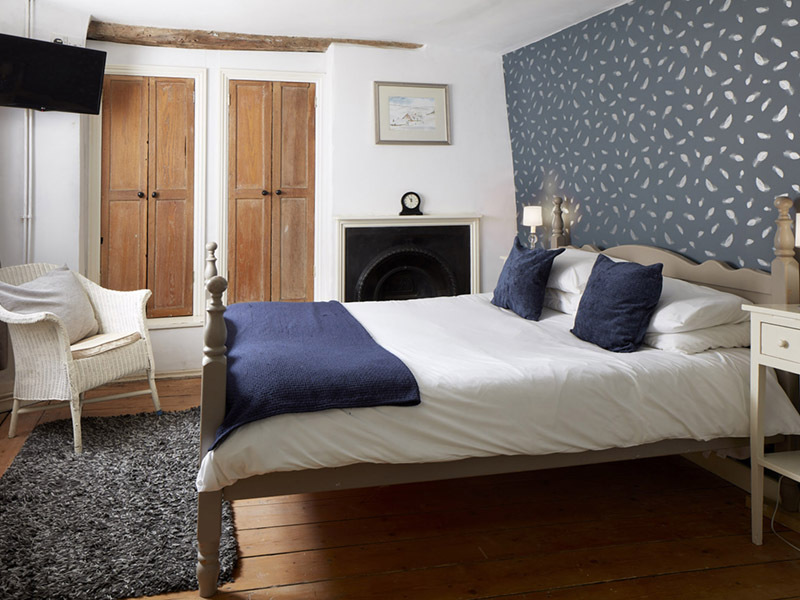 A cozy double room with a standard double bed set in the oldest part of the hotel, with 14th century mullioned stone windows. Large, limestone tiled walk-in shower room, with Grohe rainfall shower. 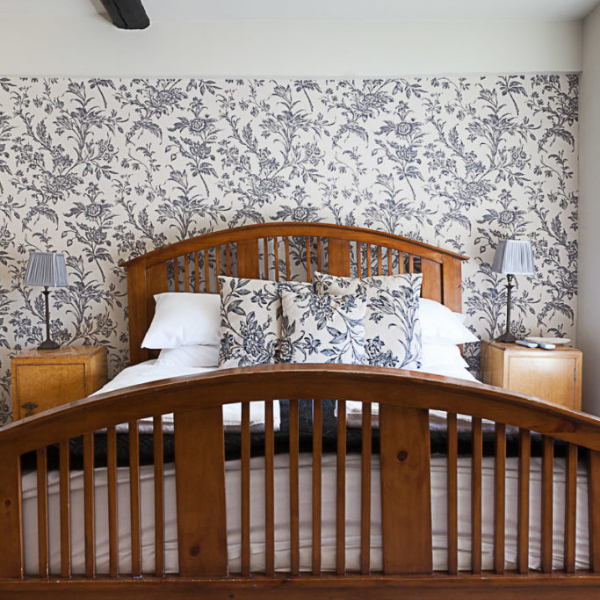 The Stag at Stow offers twenty-two luxury rooms in a wonderfully restored Georgian Townhouse and Coach House. 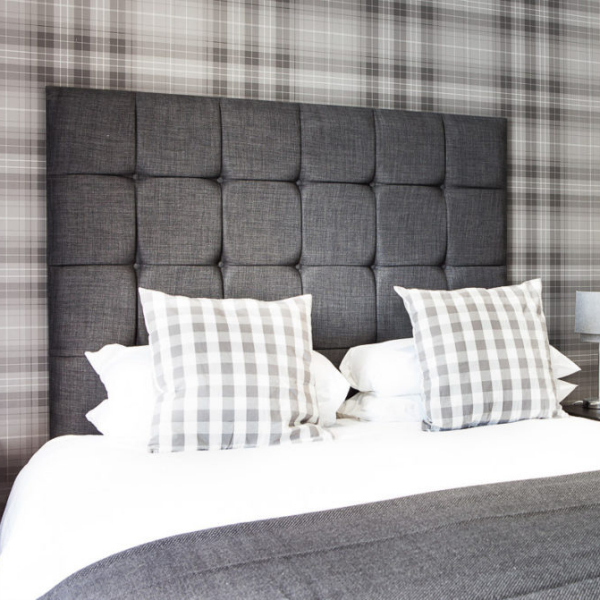 All of the boutique bedrooms offer generous living area and all are individually decorated by a local designer. Each room has its own bathroom, shower or wet room.